Delivering a bespoke and trustworthy service to our clients is our number one priority. 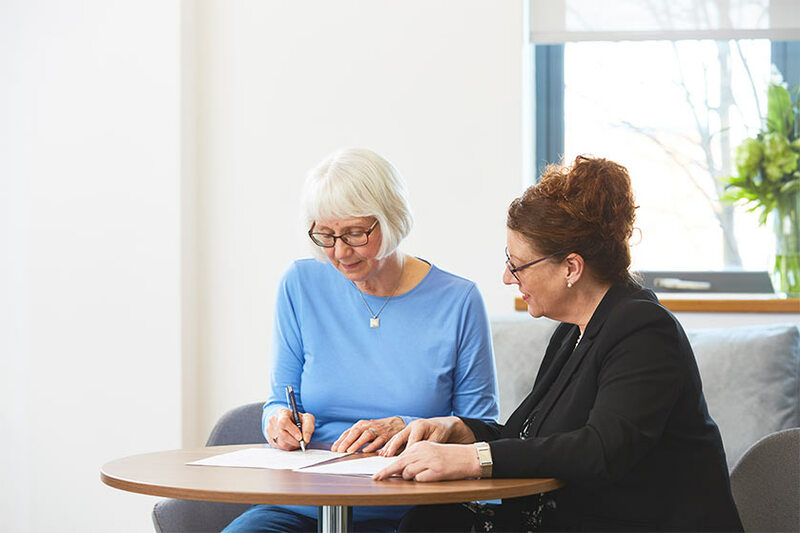 At CHN Financial Consultancy, we are with you throughout your life’s journey, consistently adapting our services to suit your ever-changing circumstances and needs. 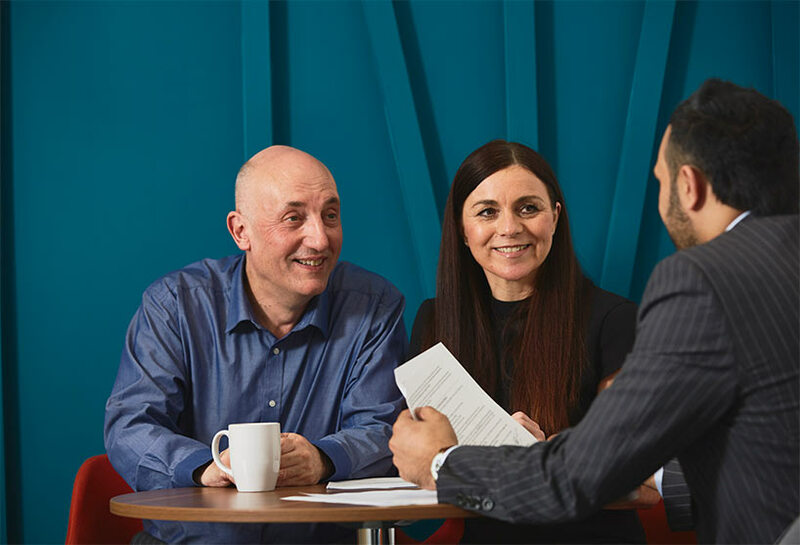 To make it clear and transparent we have broken down our Financial Planning Process into 4 stages, to help you to meet your goals and expectations. 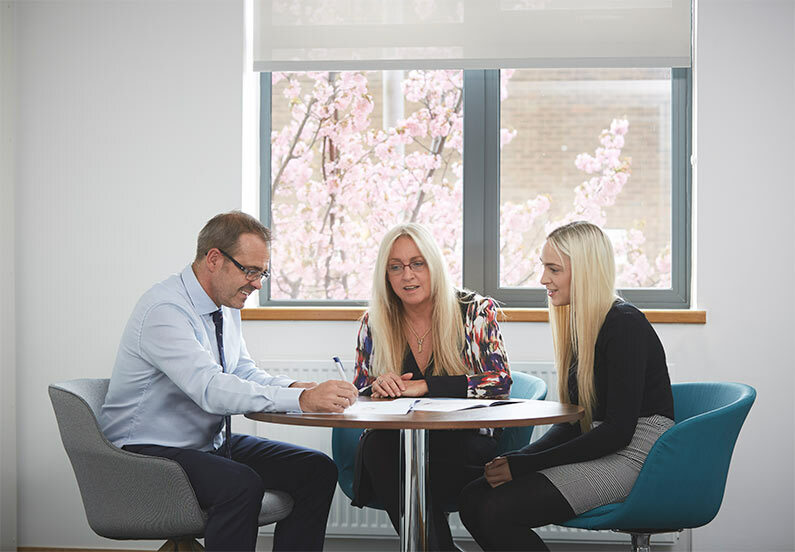 We offer an initial consultation with one of our financial advisers at our expense. 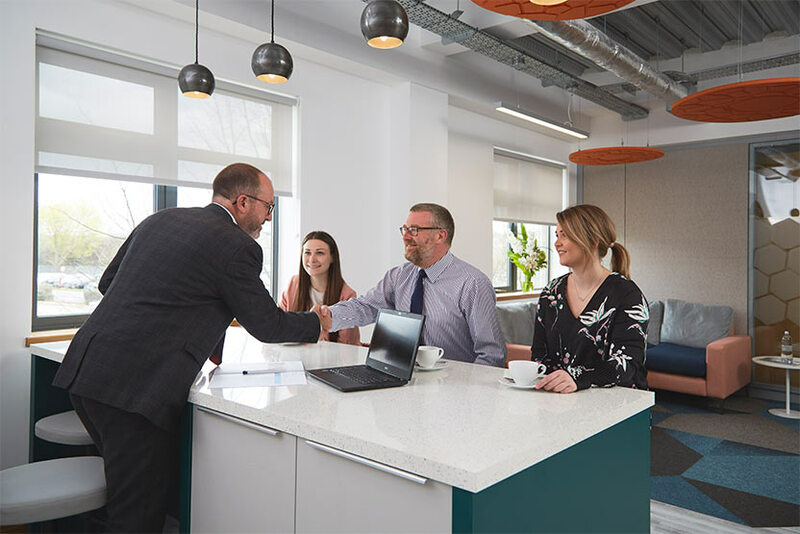 CHN Financial Consultancy have always put our interests first by giving both of us sound, clear advice with no obligation to buy into services they recommend. All our questions are answered with clarity which is important in the financial world where attention to detail is vital. We would not hesitate to recommend them to anyone looking for sound financial advice. Lee has always put my interest first by giving sound and trustworthy advice. The service and support has always been exceptional and I would not hesitate in recommending him to anyone. Just want to say how grateful we are (to Daniel Lees) for the help and advice you’ve given us over the past few months and for helping us to get our mortgage application through and approved; it’s been a massive help to us as first-time buyers to have been able to rely on your knowledge and expertise and have been really pleased with the service we’ve received.